I had been trying, unsuccesfully, to get munin running for a college class project. 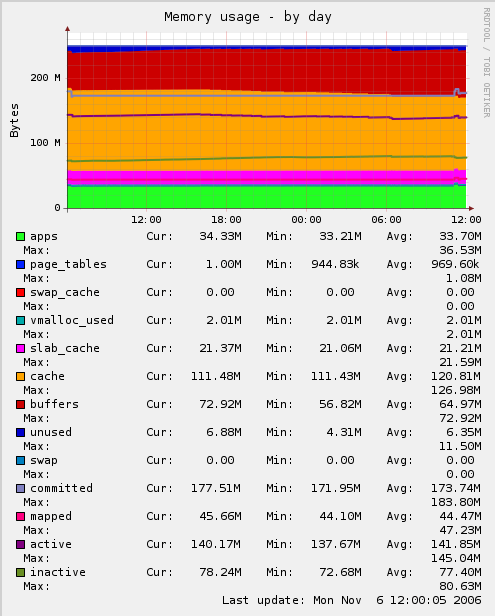 After making a post on the course forum, it was pointed out that apache needed to be installed to access the graphs etc. This may seem like a logical thing to already have running, but ubuntu v6.10 doesn’t install it by default, and if you’re running a stand-alone PC, it’s not likely you are going to install web server software. 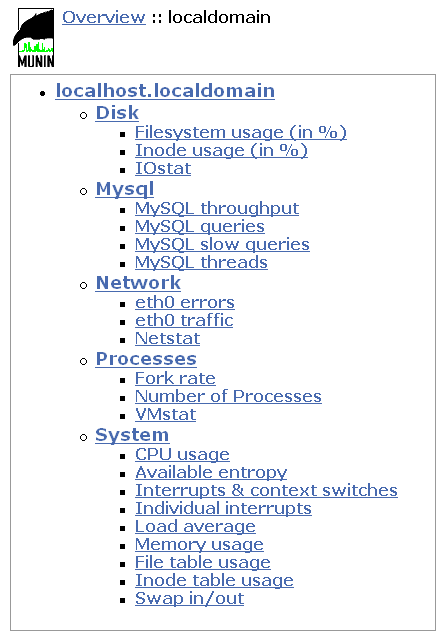 Your article would have been much more helpfull if you had made mention of the fact that apache should be installed. 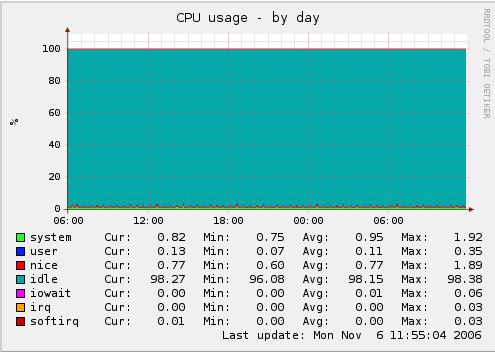 It also works under Lighttpd since munin isn’t using any Apache-specific modules. 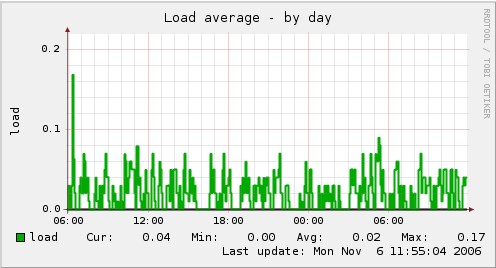 I am using munin for last couple of month.One problem i am facing. 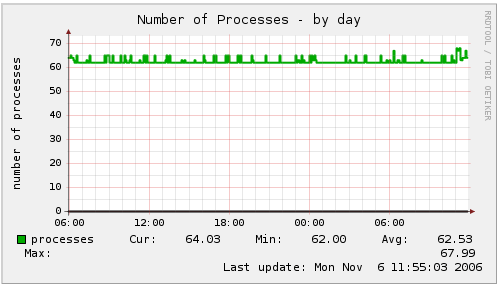 I am not able to check the Processes.Only blank graph shows in browser.and can you please tell what is the mean of “nan” and how can i remove this. nan stands for ‘Not A Number’. cannot offer you any more than that since i haven’t actually used this app. After installation I see only blank grahps, they are not going to update and show status at all. For the blank graphs problem (which I was also having). You need to uncomment this line and do the force update.